Kristin Pinkston enjoys spending her time hanging out with family, having fun with friends, and creating unique furnishings. Kristin has been married to her husband, Jon, for seven years and they have three beautiful children. 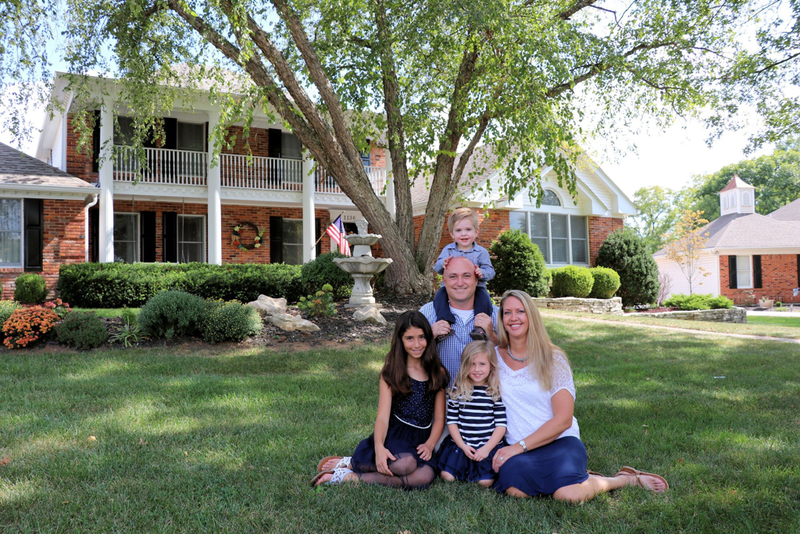 After teaching elementary school for thirteen years, Kristin decided to follow her dream of working from home and being with her kids. She knew she wanted to turn her hobby into her business, and that is how Elegant Restorations got its start! Kristin loves shopping for diamonds in the rough and she has an eye for seeing the potential in vintage and modern day furniture. Elegant Restorations gives Kristin an outlet to help others by designing furniture to fit each client's needs.